Less than 2% of New Zealand Company settlers were Irish, although a few leaders such as John Robert Godley ('the founder of Canterbury') were of Anglo-Irish background. Godley's family had settled as merchants and landowners in Killegar, County Leitrim, in the 17th century. 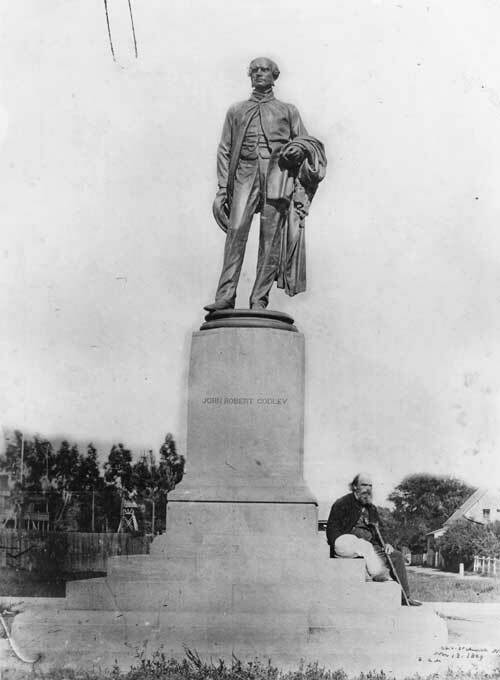 Thomas Woolner's statue of Godley was erected in Cathedral Square, Christchurch, in 1867. It was the first public statue to be imported into New Zealand from Great Britain.